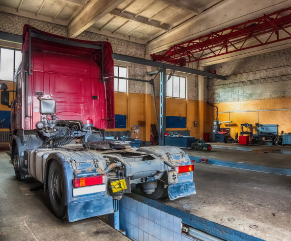 From preventative maintenance to truck and trailer repair, we’re here to help! We offer a complete range of repair and maintenance services. Don’t see the service you need here? We can probably still help! Call now to schedule service. Choose a category to learn more about our capabilities. 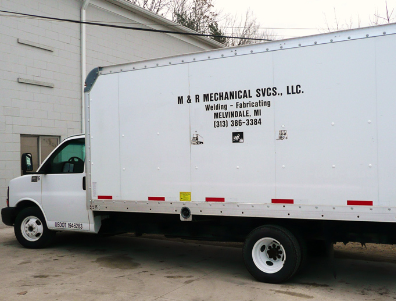 Founded in 2003, M&R Mechanical Services is a a family-owned and operated business that is built on a commitment to honesty, integrity, and attention-to-detail. 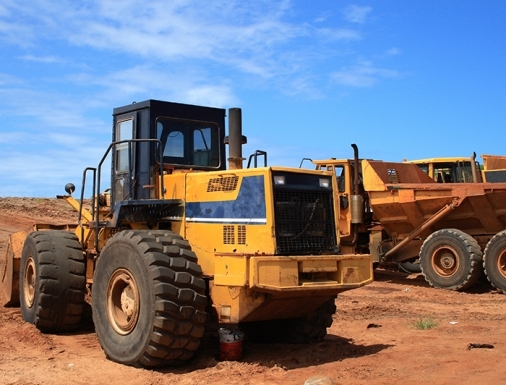 Our knowledgeable staff can assist in all of your heavy equipment needs on-site, and we offer fast, dependable service that will get you back on the road in no time. We employ state certified mechanics, offer competitive rates and accept all major credit cards for your convenience. After 20 years of servicing equipment, company owner Mike Poole decided to start his own service and repair business. With the help of his wife Nell and son John, they have grown the business from a one-truck company to a multi-truck operation. As a small business, we are able to provide you with dedicated service on each job, so you can have peace of mind knowing the job gets done right, every time! 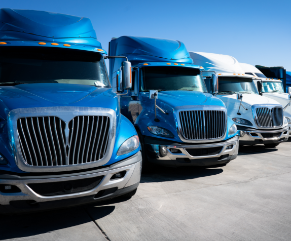 M&R Mechanical Services is a proud member of the Michigan Trucking Association, a statewide, full-service trade association promoting the interests of Michigan motors carriers since 1934.